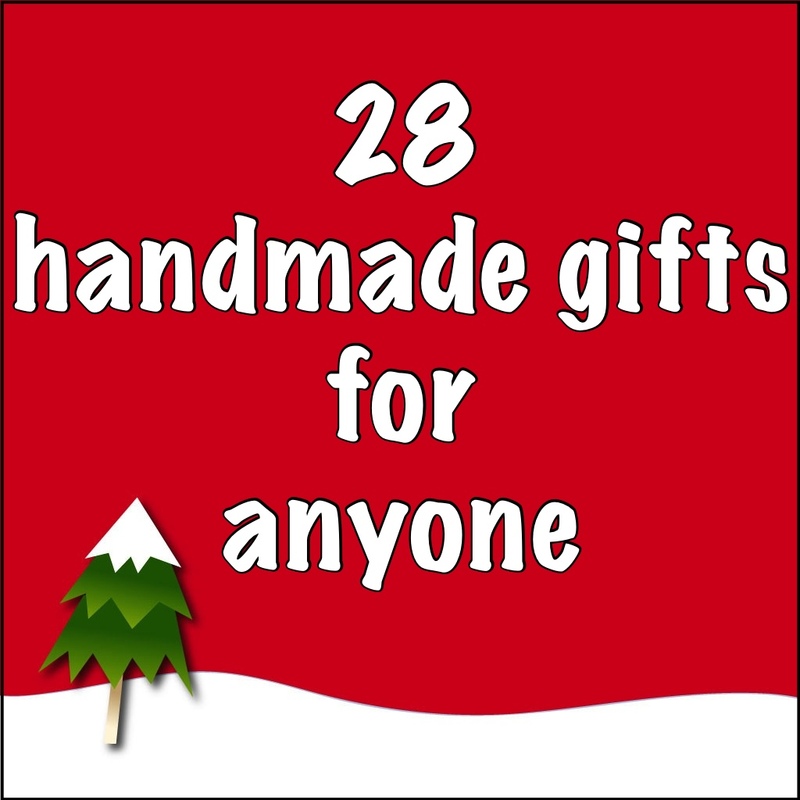 Let’s continue with our handmade gift guides. 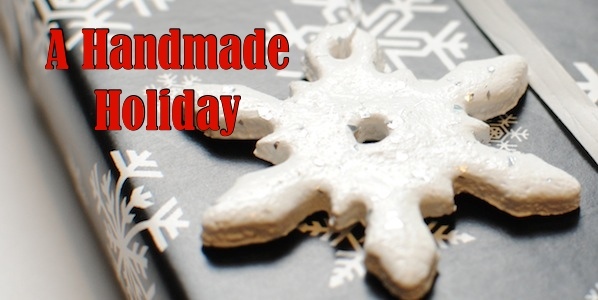 Last week we showed you gifts to make for her and for the young (or young at heart). Today’s guide contains gifts that could work for anyone. 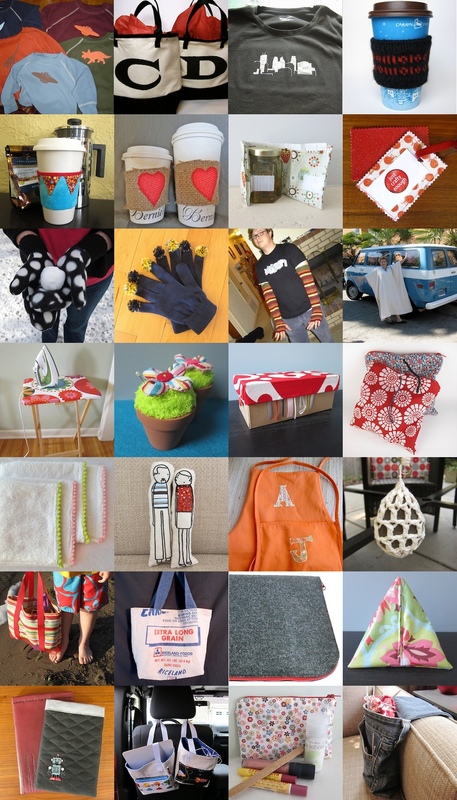 Later this week we’ll have some beautiful gifts you can make for the home. 5 years ago by Kat in Christmas , Crafts , Embroidery , Holiday , Knitting , Needlecraft , Sewing | You can follow any responses to this entry through the RSS feed. You can leave a response, or trackback from your own site. I really like the skyline tshirt. I may have to try that for some inlaw gifts this year.